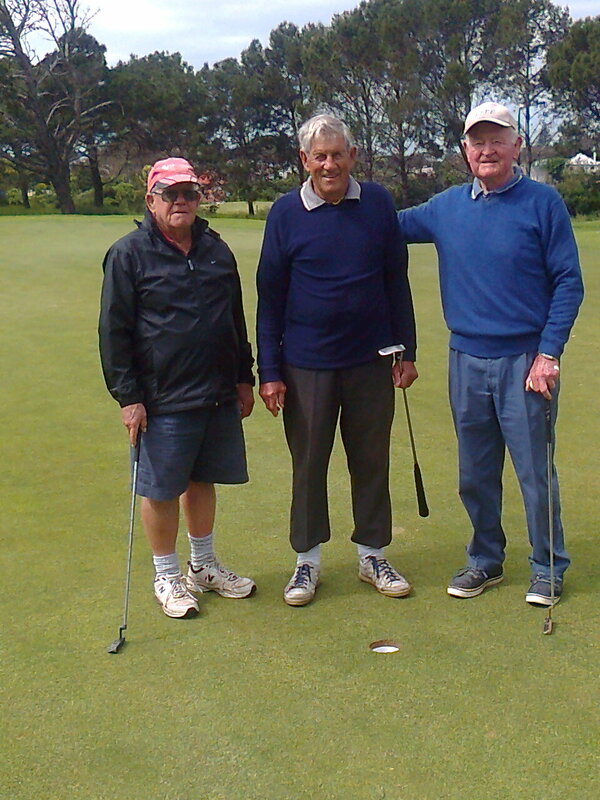 A great morning’s golf at PE Golf Club – The Friday 4-Ball share in Peter’s glee at a Hole-in-1 on the 14th! The rest of the 4-ball. 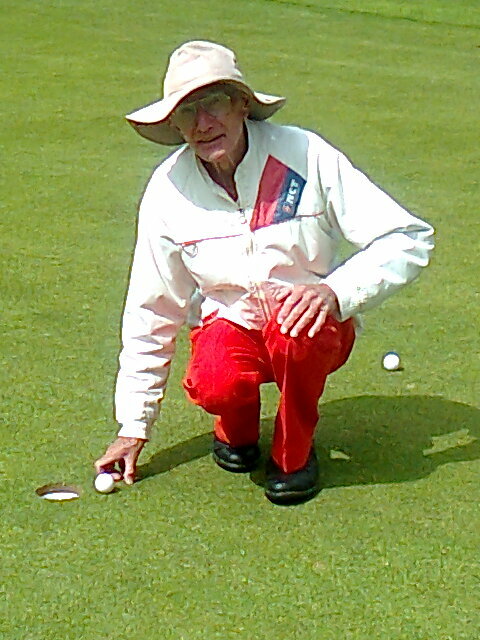 Hole-in-1 on the 14 the at PEGC.